Just lowered price! GREAT BUY! 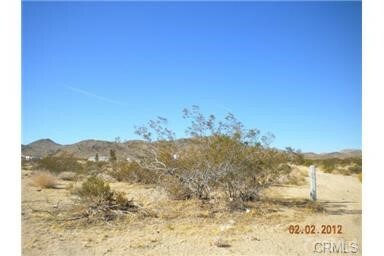 Awesome possibilities on this 5 acre property. 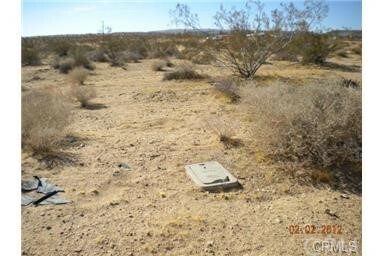 Has PAID water meter, Paved road access. 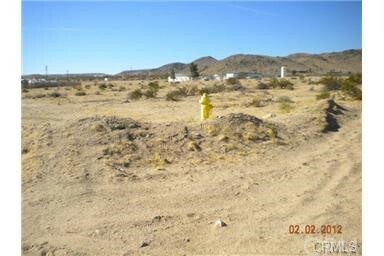 Power is there, Phone is there, internet available, Fire hydrant on corner. 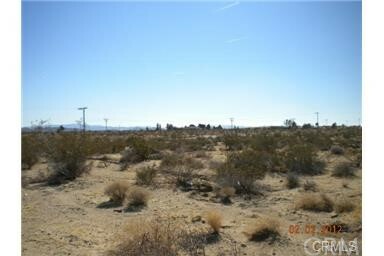 Beautiful desert views. On Paved Road. CAN BE SPLIT into 2 lots. No others like this one. Horses ok. Cheap price with all utilities available. 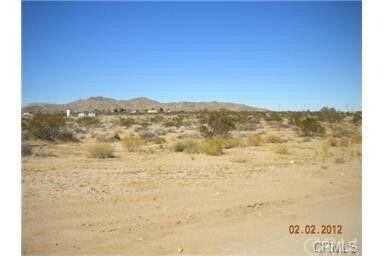 Buyer to verify zoning. with County offices. Seller is ready to sell it. Health issues. 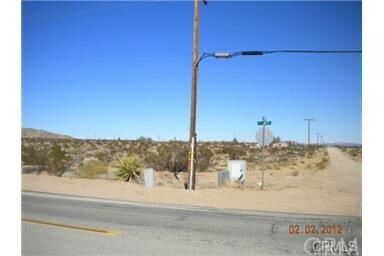 Call Today, make your offer, seller is anxious to sell at this point, please bring your offer.